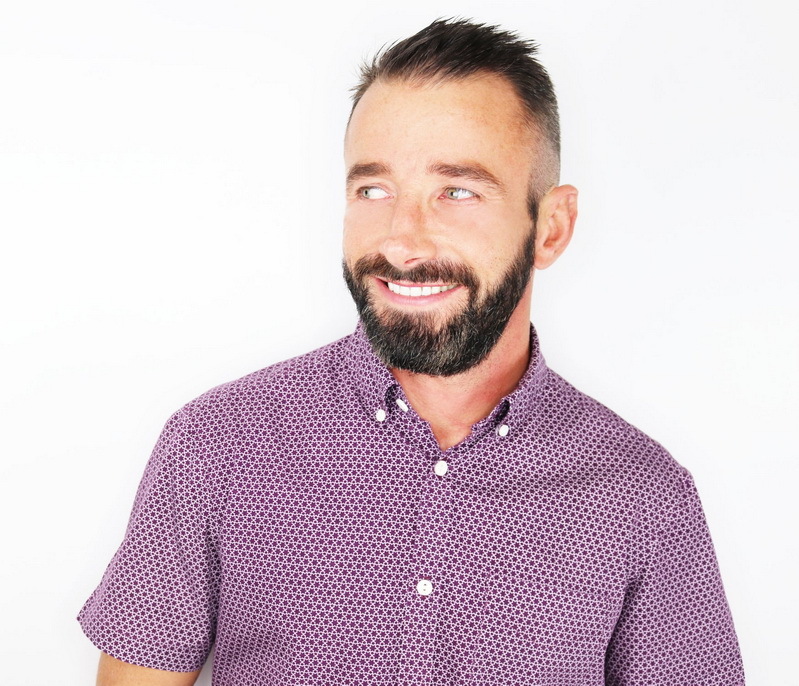 Originating from France, With vast hairdressing, barbering and colour qualifications Laurent moved over to the UK over fourteen years ago. Laurent has successfully worked in Brazil, Spain, France, & the UK building his reputation as a creative and enthusiastic colourist. With cutting skills that mirror his colouring skills Laurent is an innovative young hairdresser with a great eye for how hair falls and has, what some would call, magic hands! Laurent is an amazing men's hairdresser making him our in salon Male Grooming Expert, where he quickly built up a great reputation with his male clientele. It is not only the men who marvel at his short hair cutting skill any lady with shorter hair can’t wait for him to work his magic on them. His clients are varied, but all say the same - they wouldn't have anyone else! Laurent has been fortunate enough to be involved in various competitions, colouring hair for advertising campaigns and tending to the needs of West End theatre stars. He works on the basis of practical hairdressing that broadcasts his talents from colouring to styling. Laurent now lives in Geneva and travels to back to work in the salon every five to six weeks so booking an appointment with this talented young man means you need to book quick so you wont be disappointed.